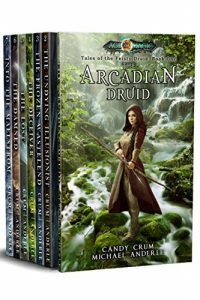 Candy Crum is a multi-genre author whose work ranges from YA to more adult titles. She is the author of the Eternal Series and all the books in the ESU (Eternal Series Universe) – including The Eternal Series, Time of Death Series, and the Memoirs of an Egyptian Goddess Series. Candy lives with her two children and very chubby black cat, Korra. If you’d like to check Candy out further, please go to her website – candycrumbooks.com. There you’ll find links, news, and even more fun stuff.